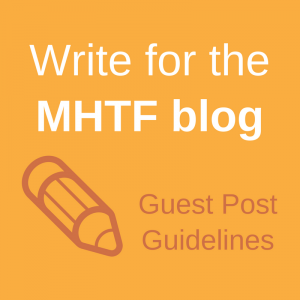 Recently, on the MHTF blog, we have been focusing a number of posts on cash transfer schemes, particularly Janani Suraksha Yojana in India, that promote maternal health. We received a number of posts people on the ground in India on the success, failures and impacts, both intended and unintended of the program. 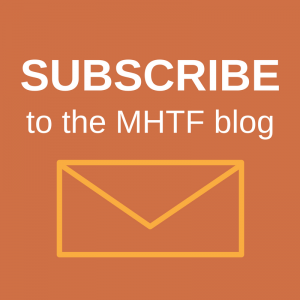 Read the posts below to learn about the program and cash transfers more generally and be sure to check back on the MHTF blog later this summer and into the fall for more blog series.